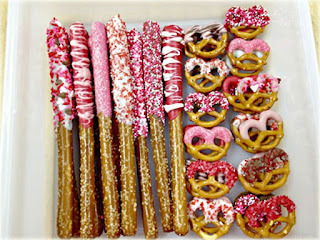 Valentine Treats for Your Sweets! Valentine's Day is just around the corner! If you're looking for some fun treats to make as a family that don't require hours in the kitchen we can help! 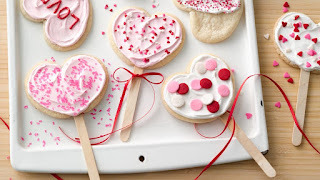 Store bought sugar cookie dough shaped into hearts then decorated with red and pink sprinkles. 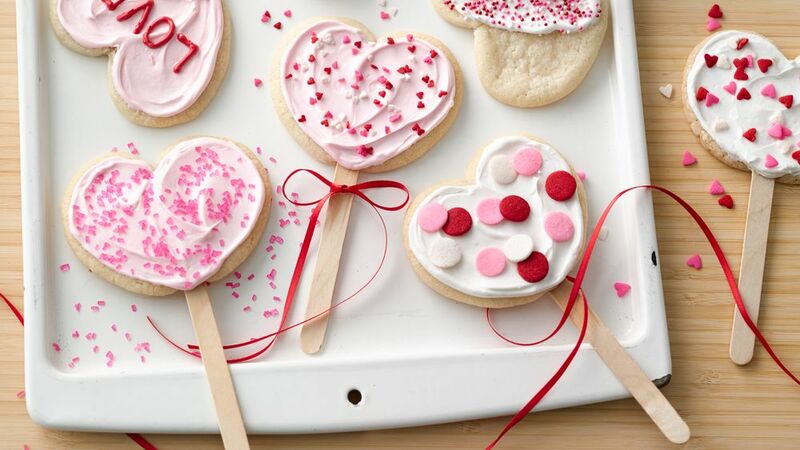 Stick in a popsicle stick before baking for an easy to eat treat! 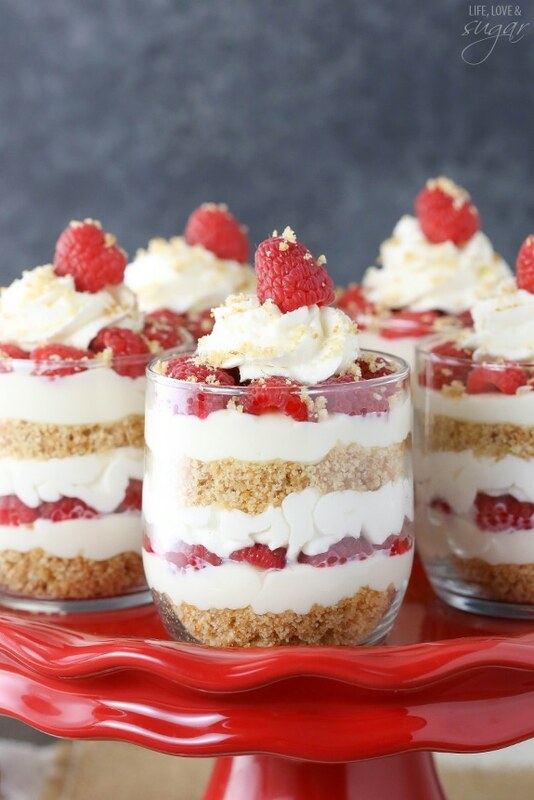 This show stopper of a dessert looks like it took hours to make! Simply layer graham cracker crumbs, vanilla pudding and raspberries for a delicious and beautiful treat! Top with whip cream! 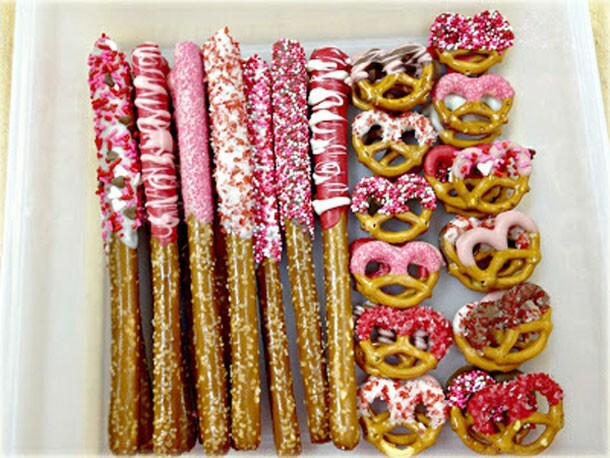 Dip pretzels in icing and decorate with all of your favorite Valentine sprinkles and sugars! Yum! The 2017 Pantone Color of the Year is "Greenery" - a yellow-green shade that brings the beauty of nature in. Greenery is a color that can be used in all seasons and pairs well as a neutral. For example, Pantone put together several palettes that can be used both indoor and out. Aren't ready to take the plunge and pull out the paint brushes? Incorporate Greenery by using pillows, rugs, window treatments or accent chairs. Despite the above average temperatures it still is January here in the South. 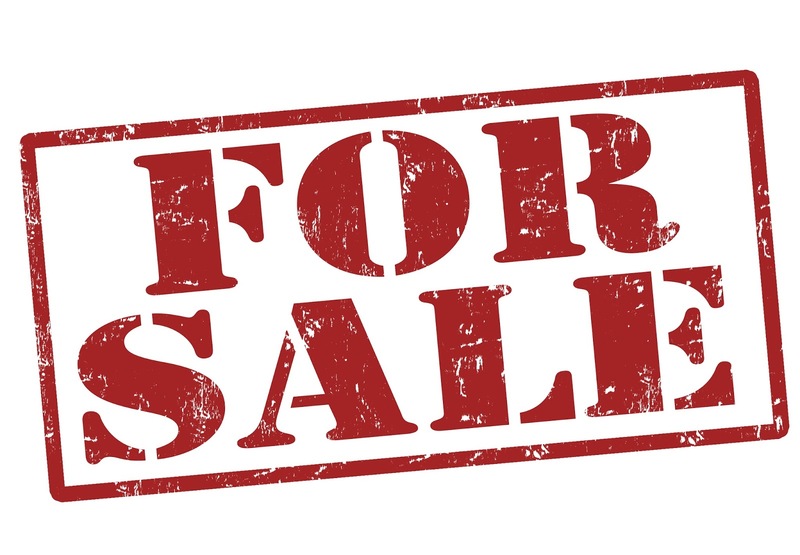 If you need to sell your home, the dead grass, bare trees and dark evenings may have you concerned. There is good news though! 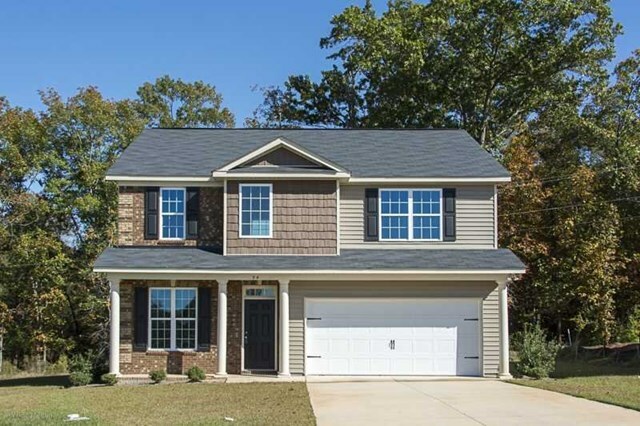 Here are a few tips to help you sell quickly so you can move on to your dream home! - Price Competitively: Look at comparables and make a decision based on what has sold within the last 3 months. - Curb Appeal: Brighten up your home's exterior with some winter friendly plants and landscaping. - Declutter: Make sure any seasonal decorations are put away, remove too many personal items and create a clean, neutral palette in the home. - Paint: If your home needs a new color scheme - choose a neutral such as an off-white to make the home feel brighter in the dark winter months. - Interior Touches: Make sure your home is well lit and warm! Add a cozy blanket on the couch. Focus on the rooms that you spend the most time in - kitchen and master bath especially. Don't worry! There are buyers in the winter and now is the time to sell before it gets too competitive in the Spring. The South is often a target of sarcasm when it comes to preparing for potential winter weather. And though there may or may not be actual snowflakes - it is always wise to be prepared for weather events of any kind. Including snow! - Prevent pipes from bursting by wrapping exposed pipe with insulation or newspaper. The best thing to do is plan for a cozy day at home - off the roads and away from harm. 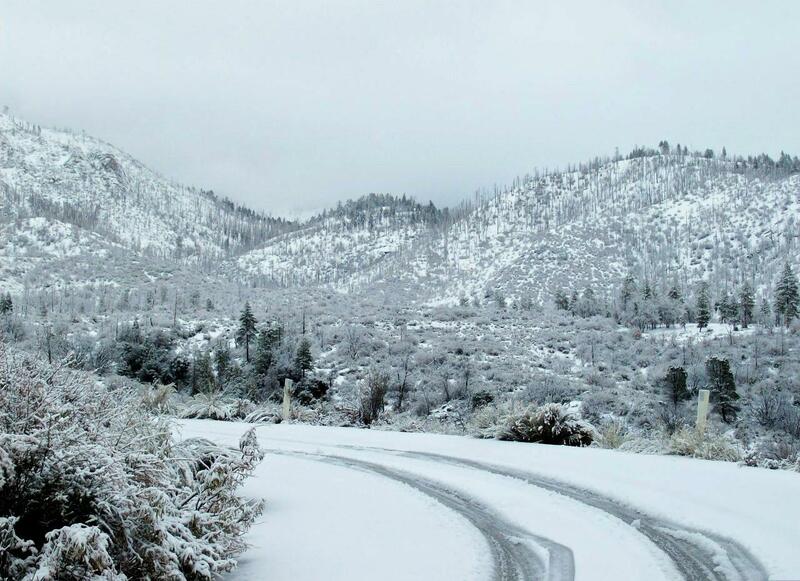 Enjoy the winter weather responsibly and safely!